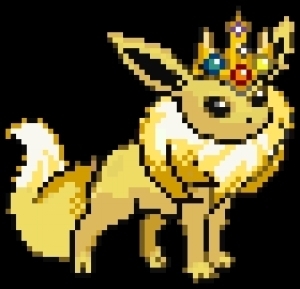 King Eeveeon. so cute. Wallpaper and background images in the Eevee club tagged: eevee pokemon adorable. i agree with cutepikachufan. it could be a princess!! !